Designer and carpenter David Ericsson’s Pinzo chair for Blå Station consists of just six pieces of pine. Ericsson was asked to interpret the spirit of Blå Station, and in so doing he looked beyond the Swedish brand and took inspiration from Enzo Mari’s straightforward approach to wood. He also studied African seating shaped directly from tree trunks. 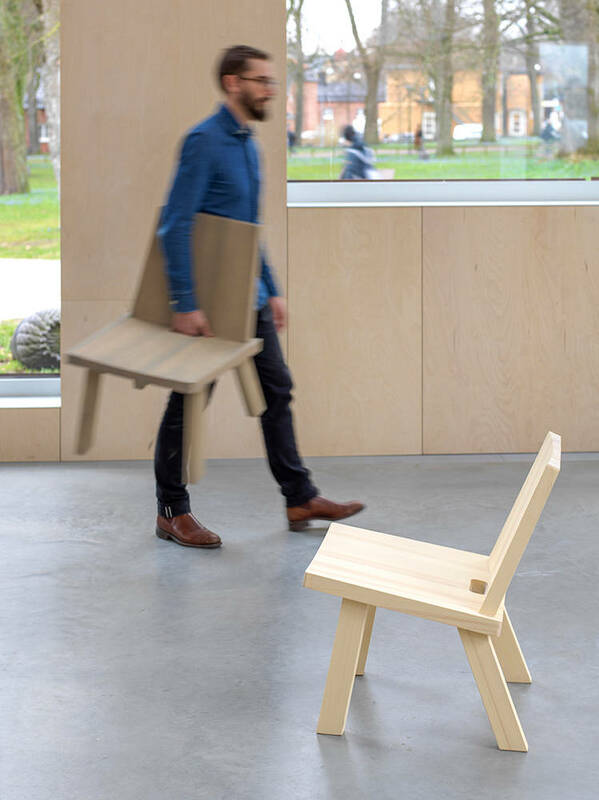 Blå Station calls it a “sturdy little punk of a chair” with an almost brutal simplicity of construction. The backrest is finger jointed and a hole in the seat serves as a handle. In Singapore, Blå Station is carried by Proof Contract. 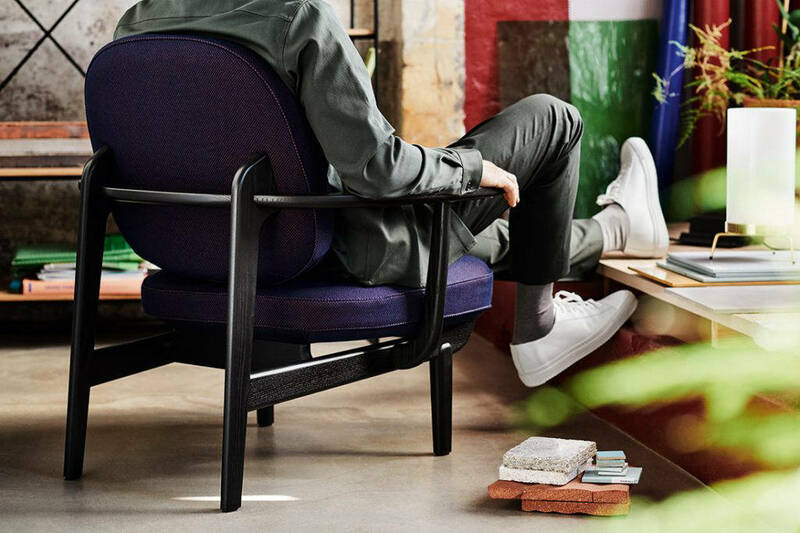 JH97 by Jaime Hayon balances past and future, says Fritz Hansen, making lounging a new art form. 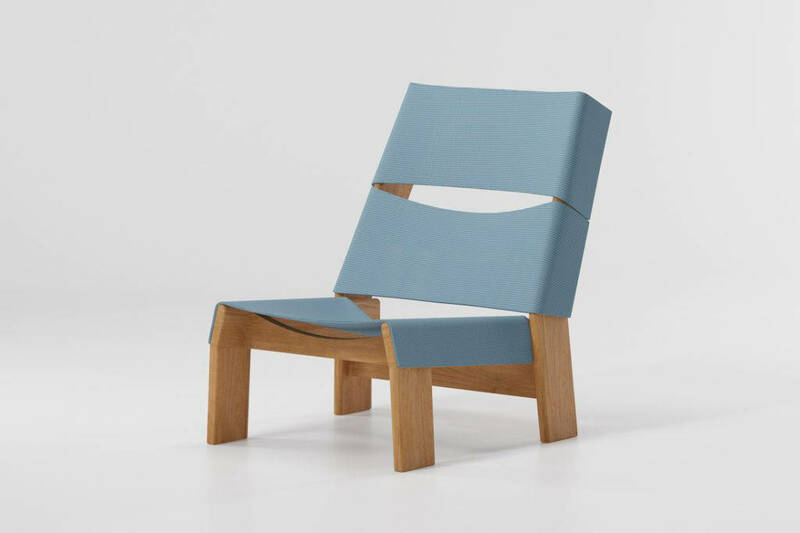 The idea was to create a ‘typical’ Danish lounge chair, but in typical Hayon style, that involved drawing inspiration from the unexpected – in this case, the shape of the pelican. The low-slung silhouette of JH97 gives a laid-back expression. The exaggerated armrests and the generous backrest promise excellent support for the body. The backrest is angled for comfort during prolonged periods of sitting. The solid oak frame is assembled by hand. Cushion covers are detachable. In Singapore, Fritz Hansen is carried by W. Atelier. 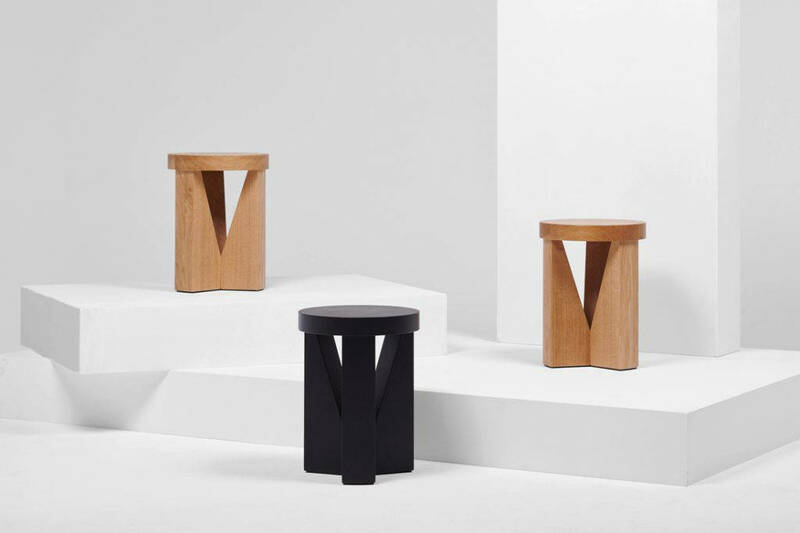 Meet Cugino by Konstantin Grcic for Mattiazzi, and decide for yourself: is it a stool or a side table? It could be both, says the brand, and it will find its use over time. With its form open to interpretation, this solid oak piece was designed with a spirit of experimentation – as an interplay of solid and void, rather than for a specific function. “Cugino is the result of many tries; it happened over time, with wanting it to be an object that we don’t already know, but also something that is maybe a little bit familiar,” explains Grcic. In Singapore, Mattiazzi is carried by Pomelo. Patricia Urquiola’s latest for Kettal is a dining chair and club armchair collection called Band that gives centrestage to the materials composing it. The idea behind the collection was to break down the chair structure into clearly definable parts. The structure is made up of repetitive angular shapes in teak that are overlaid with three clear-cut bands of Kettal’s Terrain fabric. 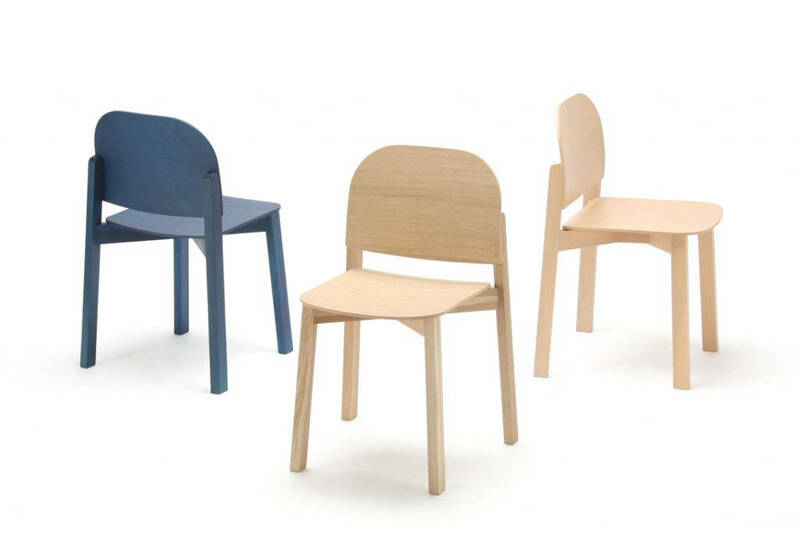 The ‘low-res’ shapes give the chair a schematic, even conceptual character. Band can also be produced in aluminium. In Singapore, Kettal is carried by Xtra and P5. Timber crafting and a celebration of construction define the Taut table designed by Klemens Grund for Mattiazzi. 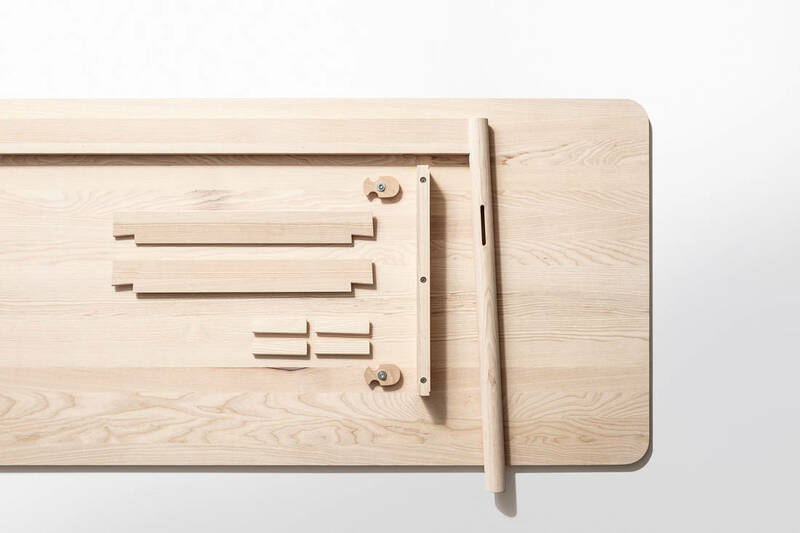 Taut is a lightweight slot-together composition of nine parts that is shipped as a flat pack. Traditional connections like swallowtail and wedge joints allow the end-user to assemble the table using a rubber mallet and a turning pin. The attention to detail goes down to the level of sandpaper coating being applied to one side of the wedges to prevent slipping. Grund’s objective was to create a light, well-crafted, reduced and demountable table that is suited for a variety of life situations. 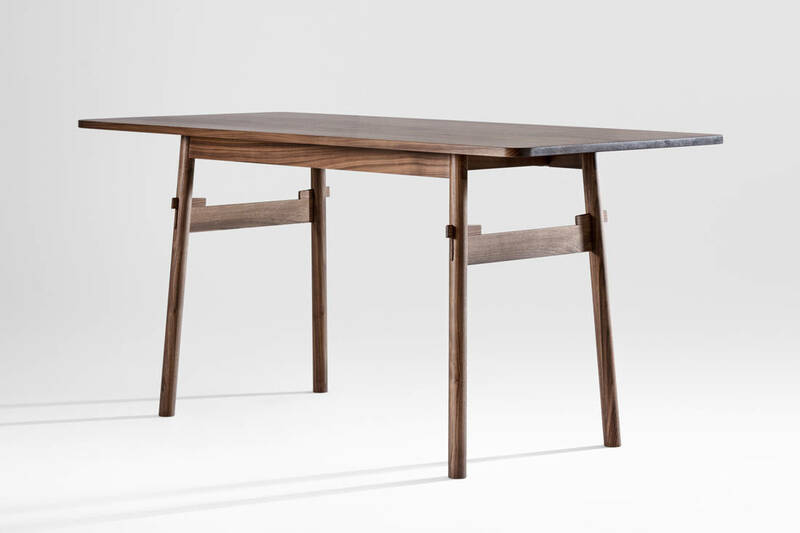 Taut’s formal clarity and the expression of its joints help to demystify its construction, while its amenity is maximized by its light weight; the table top is particularly thin at just 20 millimetres. Klemens Grund took inspiration from architect Bruno Taut, who had been fascinated by Asian cultures and philosophies. Taut is produced in solid ash, oak, American cherry and American walnut. 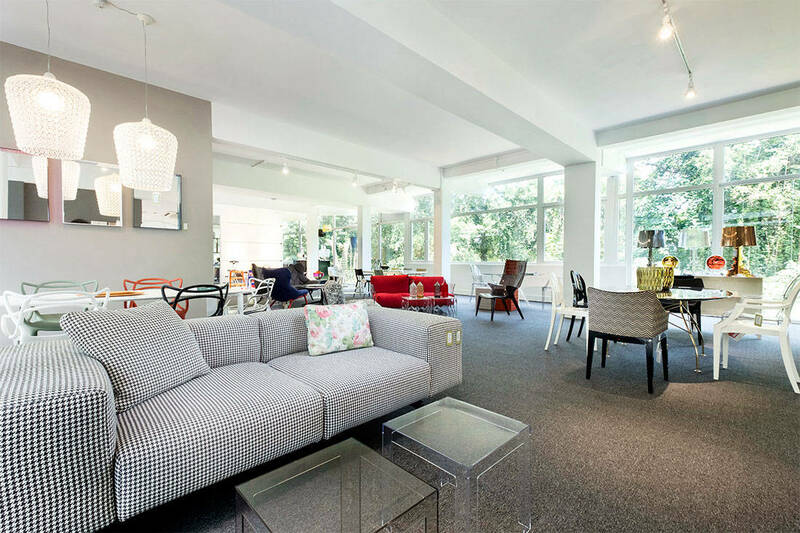 In Singapore, Zeitraum is available from Marquis. 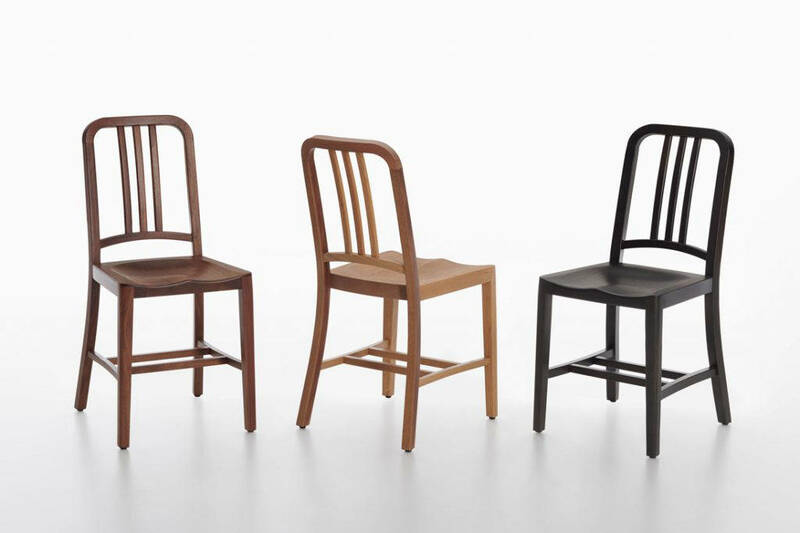 Emeco’s classic aluminium 1006 Navy chair has been released in oak and walnut on the occasion of its 75th anniversary. 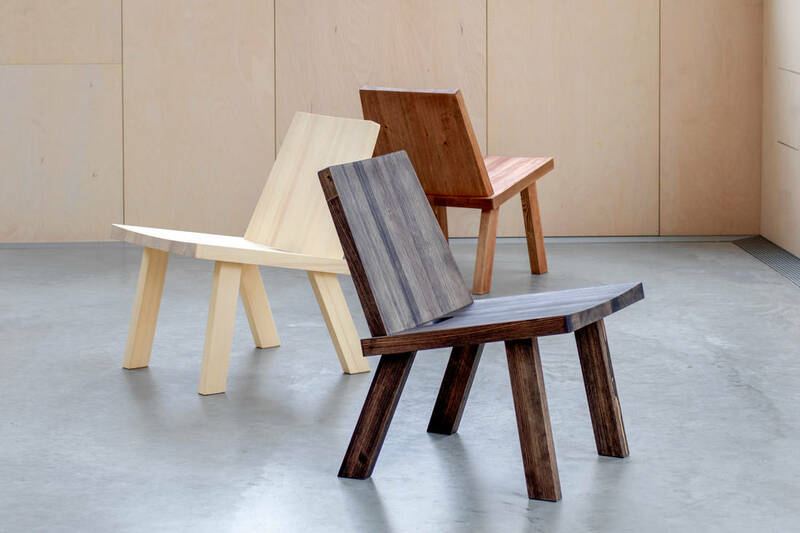 The timber is locally sourced from sustainably managed forests and crafted in collaboration with Emeco’s Amish wood crafting neighbours in Lancaster, Pennsylvania. The production of the wood version remains true to the original aluminium Navy. The wood grain on the bent wood backrest mimics the brush grain of the original brushed aluminum. The wood types were selected to be timeless, useful, and hardwearing – true to the Navy heritage. In Singapore, Emeco is carried by Space Furniture. 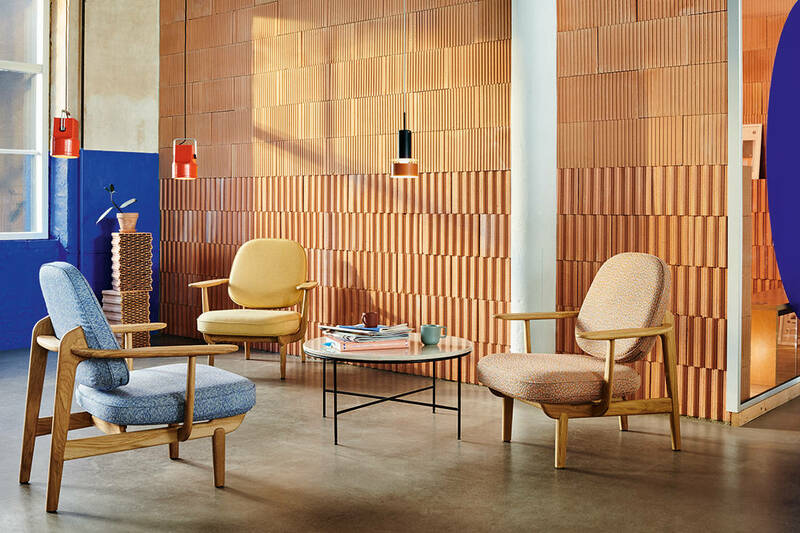 Molteni&C’s stand at the Salone del Mobile this year was inspired by mid-century houses, and that character can also be seen in the brand’s new Gillis armchair. Vincent Van Duysen designed both the stand and the armchair. The latter has a solid wood frame with leather straps, and was envisioned for use in the hospitality sector (lobbies, lounges, bars and rooms) and in the home. 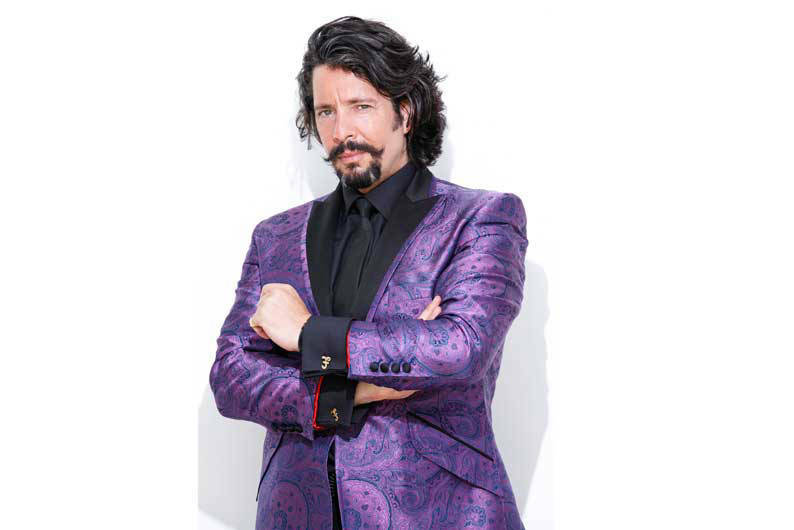 “Gillis has a very strong modernist language. 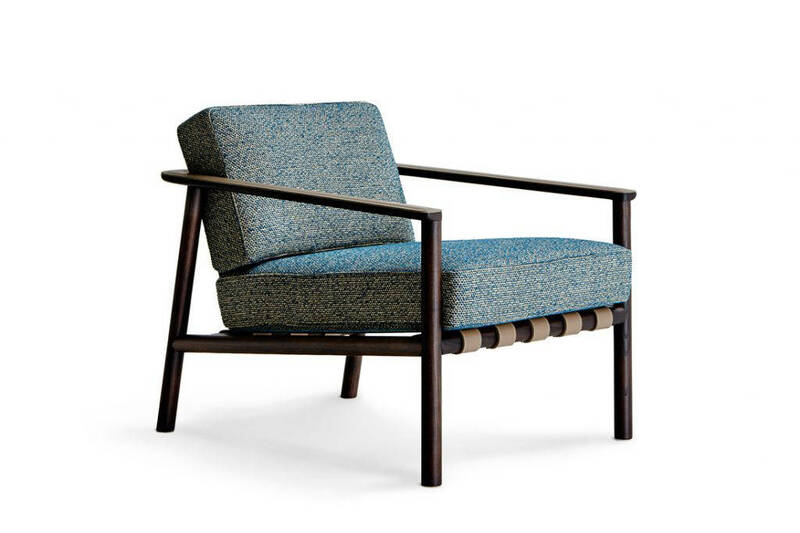 Perfectly crafted timber joinery details, characteristic leather straps at the back of the backrest, the armrest padded with leather made of one single piece gently turning around the backrest make the distinctive design traits of this compact yet very comfortable armchair,” says Van Duysen. 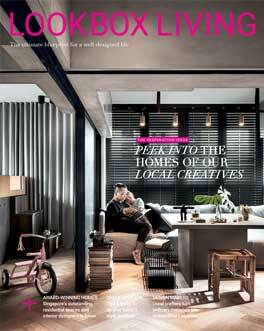 In Singapore, Molteni&C is available from P5. Tokyo-based Swiss designer Moritz Schlatter’s Polar Chair for Karimoku New Standard (KNS) is made with solid, sustainably sourced Japanese oak. 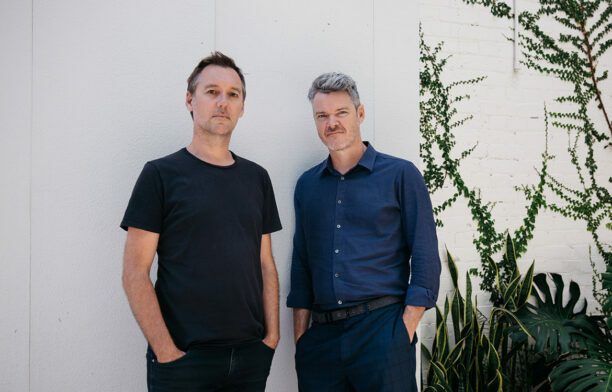 KNS describes it as “a universal, compact and stackable chair” but one with a distinct character defined by the contrast between the soft (curved seat shape) and straight (legs). Friendly in appearance and thoughtful in terms of functional (offering stackability as well as comfort), Polar Chair has been designed for use in both domestic and public environments. In Singapore, KNS is carried by Stylecraft. Spanish brand POINT has released a collection of outdoor sofas and armchairs that takes its name from its shape. Gabriel Teixió designed the Paralel collection with an emphasis on the parallel components of its clearly defined wood structure. The long armrests extend around the backrest in parallel with the back slats, but at a 90-degree angle to them. 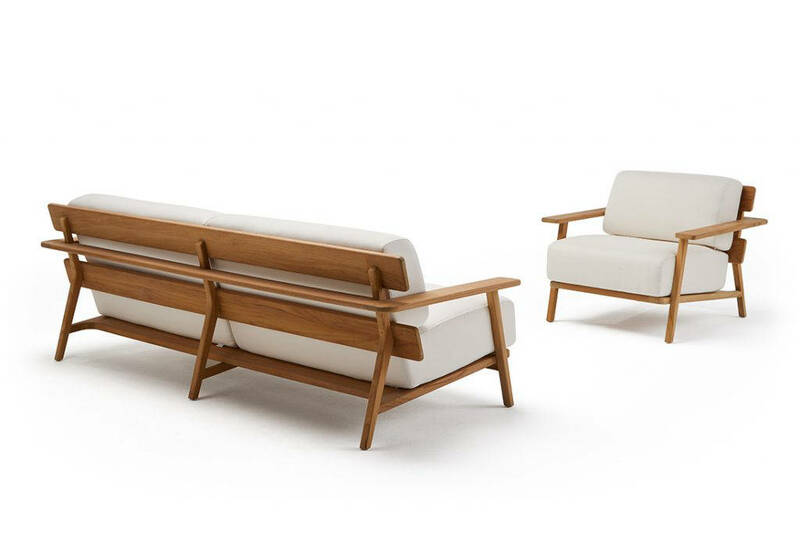 The legibility of the structure and the overall configuration gives the collection an echo of humble mid-century forms. In Singapore, POINT is carried by The Beuro. There’s a new kid on the block! 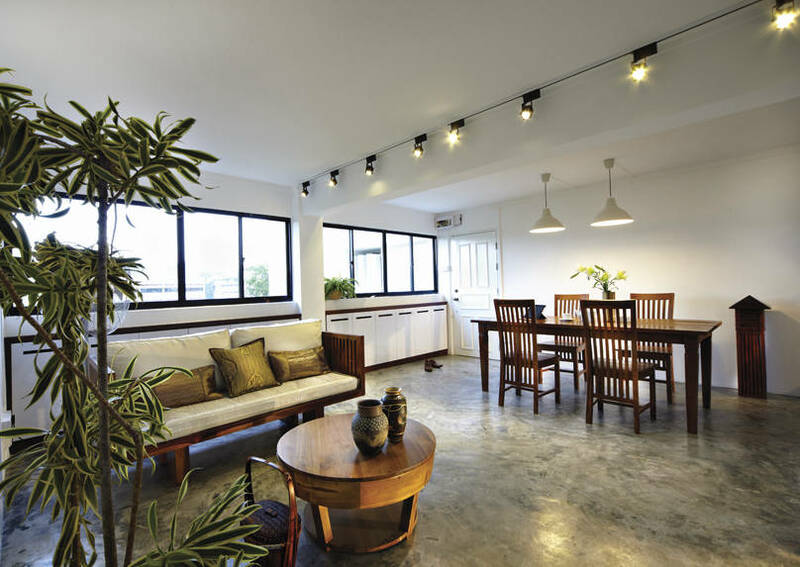 Designer furniture retailer Lifestorey takes residence in a beautiful, light-filled space amidst the lush greenery of Dempsey Hill. 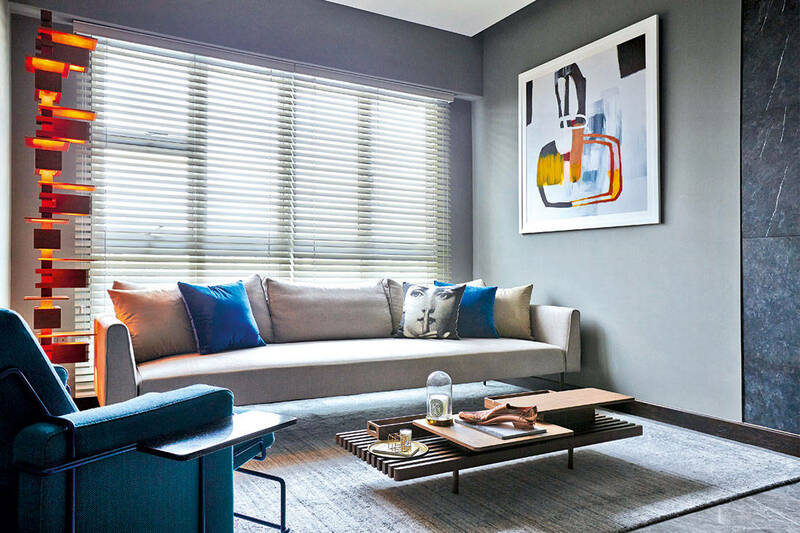 Art, design, colour and spatial practicality come together in a fashionable composition to give this BTO flat a modern luxe vibe.